230204_10154014999371823_4259004708089060033_n – Amazing Wedding Cerimonies! My name is Rosa Pauli Luypen and I am a Wedding Officiant/Celebrant. 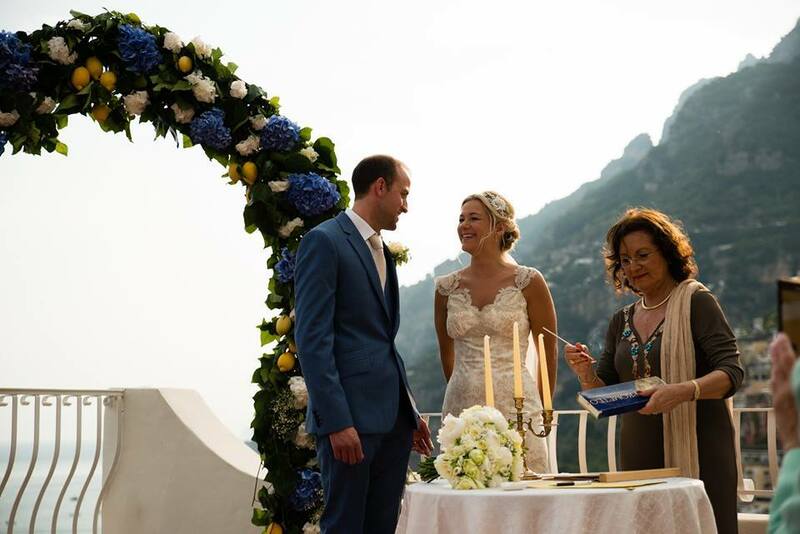 Regardless of what Country you are coming from and what you believe in, if your dream is to get married in beautiful Italy I can help make that dream come true. I would be delighted to officiate your Wedding Ceremony. Just ask me about Your Dream Italian Wedding.